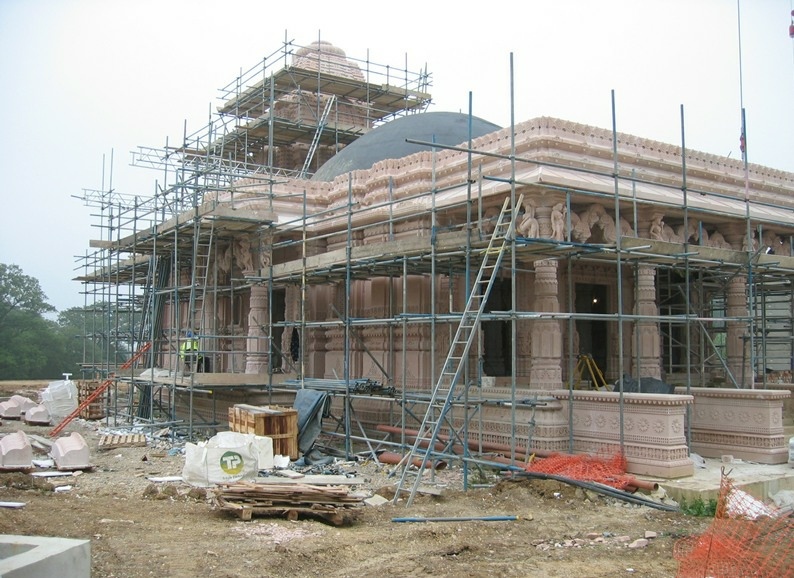 The Oshwal Temple in Potters Bar, Hertfordshire is a traditional load bearing sand stone and marble building which was hand carved in India by over 200 masons, the workmanship is breathtaking. 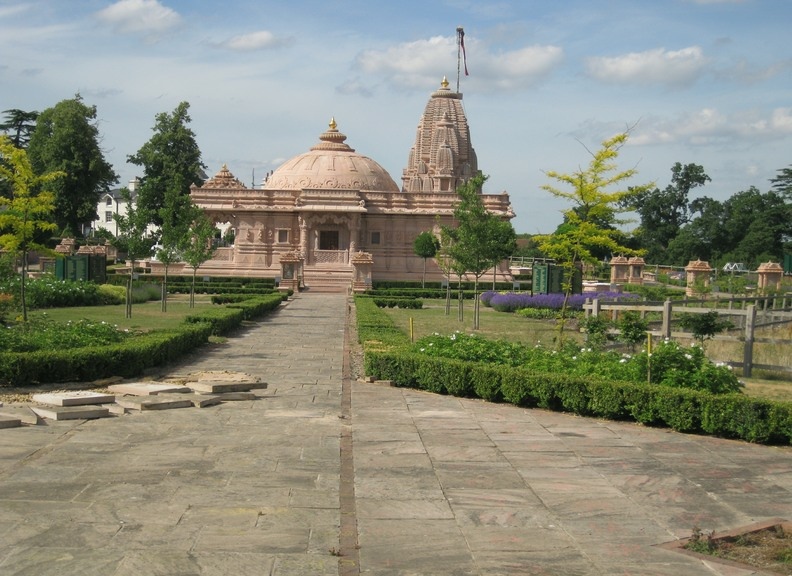 The Oshwal Centre in Potters Bar has Europe’s first traditional Shirharbandhi Derasar (Temple). Constructed in conjunction with the Oshwal association, we carried out groundworks and external works, roofing and services on the temple. In addition we provided project management support to the Indian tradesmen who built the ornate stone and marble building. The building itself was hand carved in India by traditional stone mason and transported to the UK. The temple stands of un reinforced concrete piles capped with a continuous mass reinforced, sourced cut and carved in India and shipped in containers to UK. We visited India to asses the quarry processes and witnessed stone strength, integrity and durability testing. 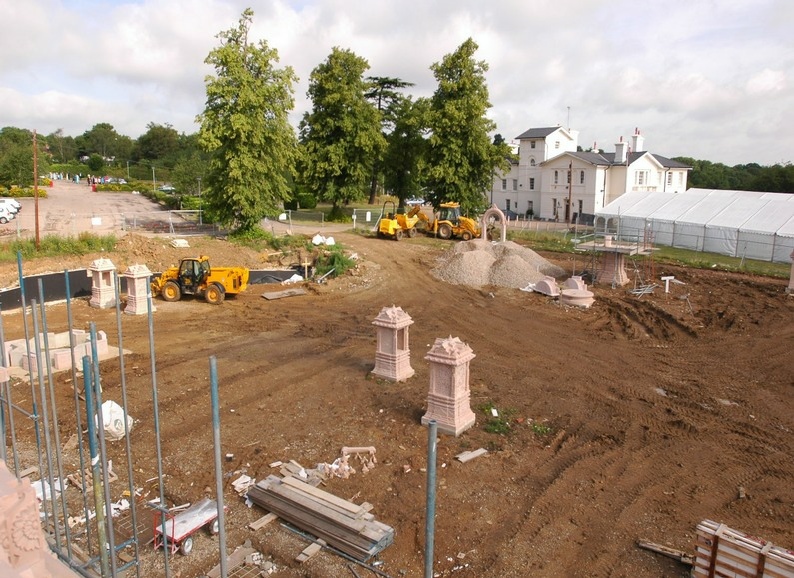 Analysis and design calculations were undertaken to confirm the structural design of the traditional temple construction sufficient for Building Regulations Part A approval. 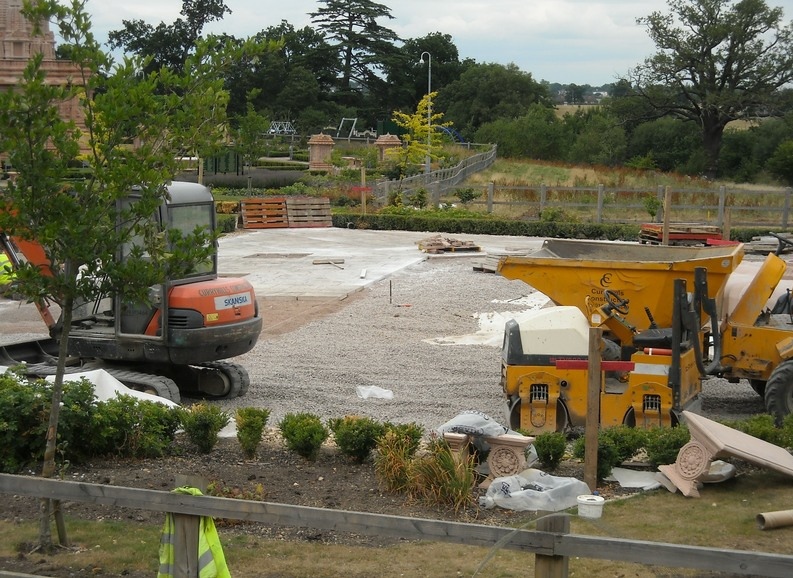 Our services additional involved design of site remodeling landscape foundations and retaining structures, below ground drainage and a separate washroom building built into a hillside.